Welcome to the party, friends! I am so happy to see you again this week. Wow, I can't believe we are less than a week away from Christmas! I still have so much to do. We have Christmas with my side of the family at my house. Now that school is out for the holidays, I have to get busy with all my food preparation. I also have family coming in, so it will be a busy week. Thank you so much for sharing your wonderful posts with us last week. I believe I went over my usual feature limit this week, but I just couldn't help it. You all are awesome! I wish you and your families a very Blessed and Merry Christmas!! 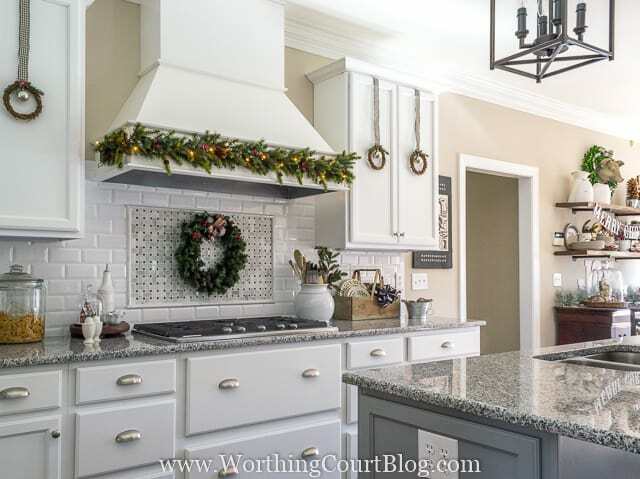 Worthing Court shared her gorgeous farmhouse kitchen all decked out for Christmas. I am in love with your kitchen, Suzy! Perfection! 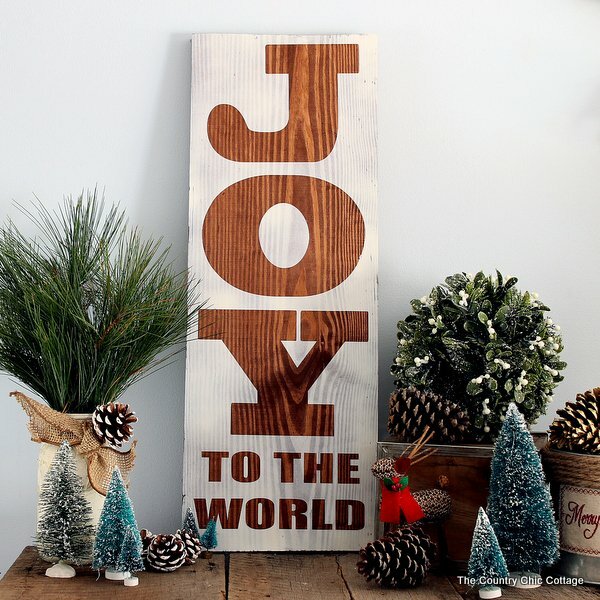 The Country Chic Cottage shared a great tutorial for making this awesome Christmas rustic wood sign. 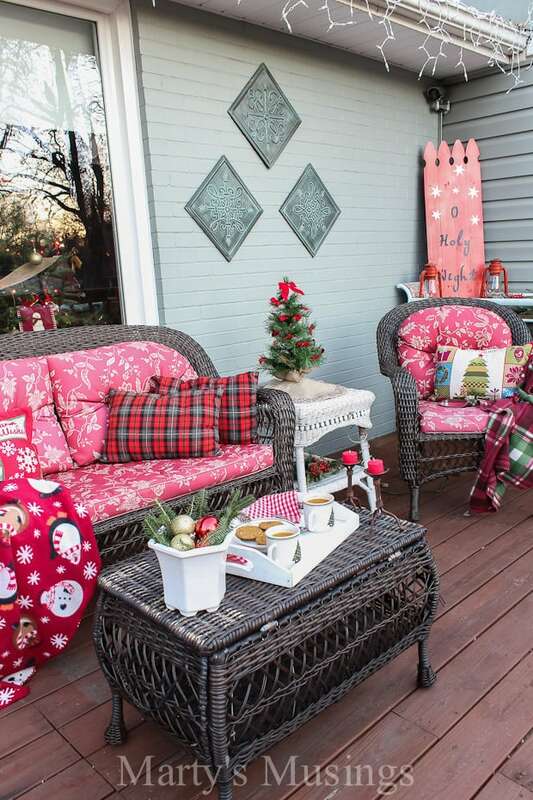 Ella Claire shared her beautifully decorated Christmas home tour. I love those stockings at the end of the bed. Marty's Musings shared her inexpensive holiday decorations for the deck. Check out all of her great decorating ideas. What Treasures Await shared a great way to cover an everyday picture to use for a great Christmas display. 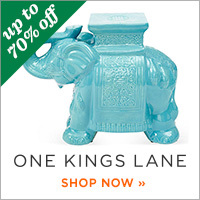 I just had to share this awesome post by Penny's Vintage Home! 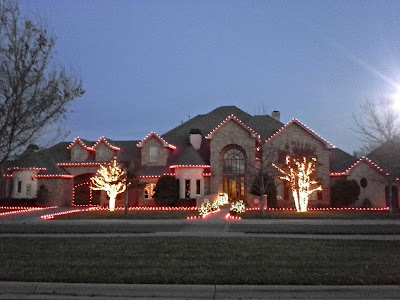 She shared some gorgeous homes in Texas with Christmas decorations, but it's the new homes she shared that are mind-blowing! Yes, Penny I do believe everything is bigger in Texas. LOL How much fun would it would be to decorate those homes! WOW! 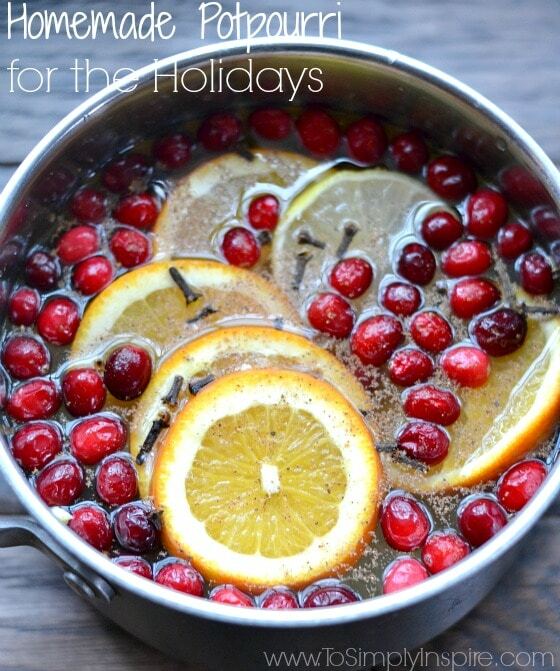 This homemade potpourri for the holidays by To Simply Inspire is not only fragrant, but pretty too! Spoonful of Flavor shared her one pot Cajun Chicken Pasta that is so easy to make. My Sweet Mission shared her Saltine Cracker Toffee Bars that would be a hit at Christmas parties. 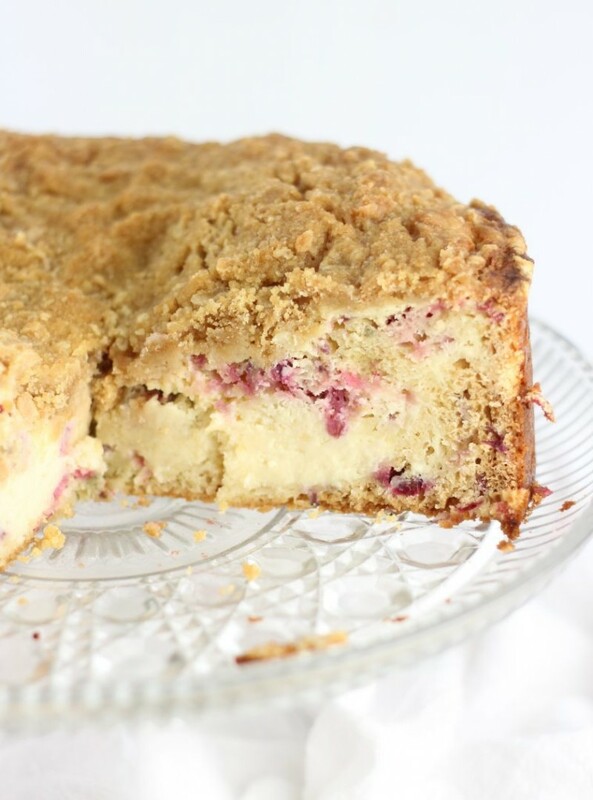 This Cranberry Cheesecake Crumb Coffee Cake by The Gold Lining Girl looks so delicious. 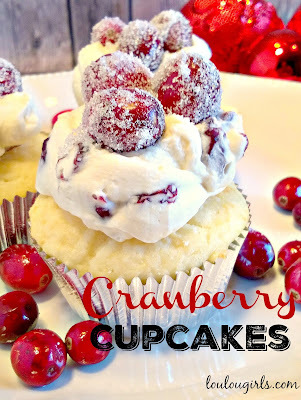 Lou Lou Girls shared their yummy Sweet Cranberry Cupcakes. Oh my, that topping looks divine! The Gracious Wife shared her homemade Caramel Coffee Creamer. YUM!! Southern Seazons is the featured blog this week with her fabulous Nutcracker collection. 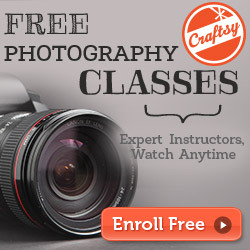 You will find loads of inspiration for every season! Thanks so much for the party, Kathy!! Lovely features. I love Suzy's kitchen. Merry Christmas and many blessings, Kathy. Thank you Kathy for The Bouquet of Talent. 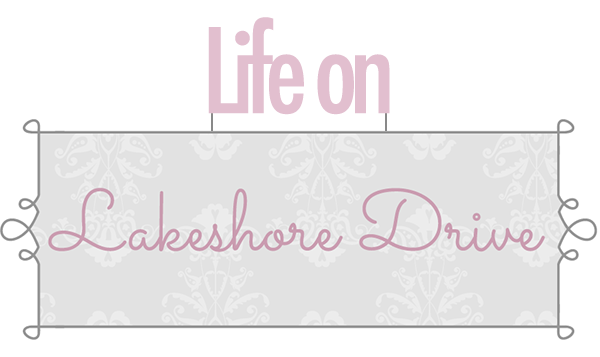 Love visiting and joining in this week. Seasons Best Wishes. Thanks for hosting, Kathy!! Have a Merry Christmas!! Thank you so much for featuring my nutcracker staircase. 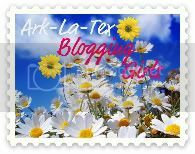 I am honored that I was chosen as the blog of the week. Thanks again for the party and have a Merry Christmas! Hi Kathy. Thank you so, so much for including my Christmas kitchen in your features! Merry Christmas! 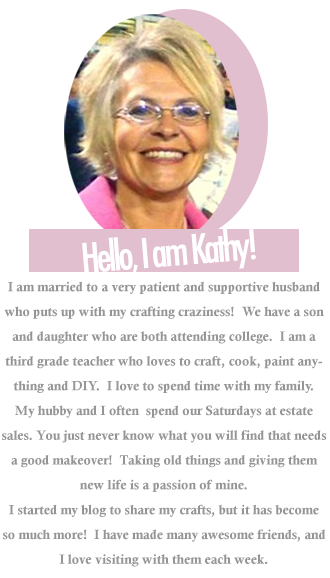 Thank you so much Kathy for featuring my Saltine Cracker Toffee Bars, I'm thrilled and I appreciate you!